British Missives: FREE CONTEMPORARY BOOK WITH A BRITISH HEROINE! FREE CONTEMPORARY BOOK WITH A BRITISH HEROINE! 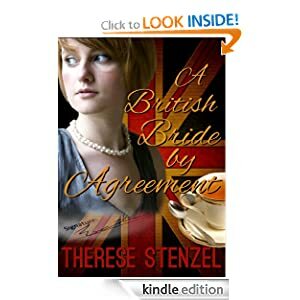 A British Bride by Agreement—a contemporary marriage-of-convenience story is a a FREE download on Amazon. You can download it to your Kindle, Ipad, Computer, or Iphone. Just downlaod the free Kindle app first. Here is the blurb: Widowed and far from her native England, Emma Banks is devastated to realized the scope of her dead husband’s financial disaster created by his secret addictions. Facing eviction from her cottage on the Steller estate, and morally unable to accept her con-artist parent’s money, she is terrified of being sent to prison. 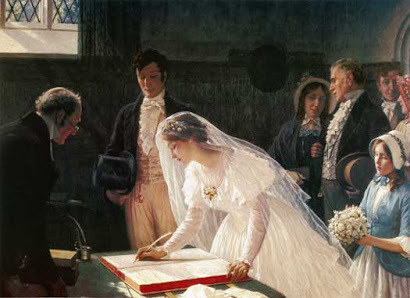 Is a marriage-of convenience proposal from Jonathan Steller, heir to the Steller beverage fortune an answer to her prayers? Still reeling from being jilted at the altar, Jonathan Steller must find a wife and produce two kids to meet his father’s requirements to be considered the heir apparent to the three generation family business, and to prevent his older, ruthless cousin from taking his place. Unpretentious Emma strives to adapt to the overwhelming expectations of this wealthy lifestyle, but she never expected to fall in love with her blue-eyed, blond-haired husband, when their marriage was merely an agreement.